Meet the Coolbox: a handy toolbox with compartments for your things and USB ports for your gadgets. It also has Bluetooth speakers, a whiteboard, and a tablet holder. 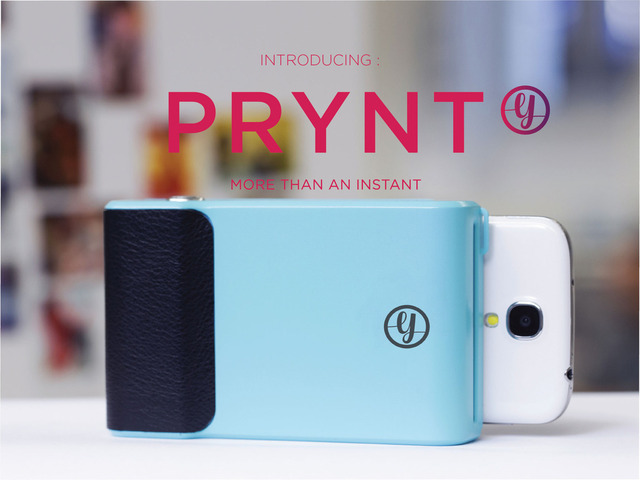 The built-in rechargeable battery keeps your phone charged on the go. The Coolbox has a magnetic lid and a LED flood light. 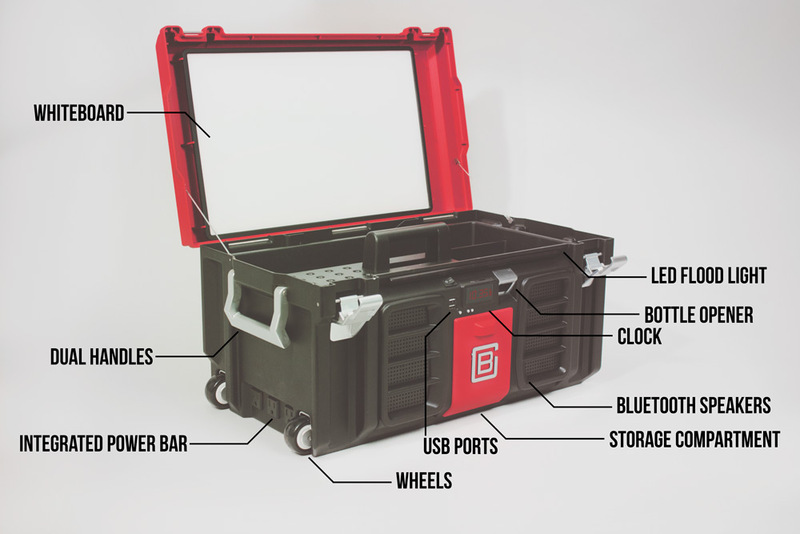 The Coolbox helps you keep your tools organized, hold your tablet, and charge your phone. It has dual handles, an integrated power bar, a clock, and various other features to make your life easier. You can find the project on Indiegogo.